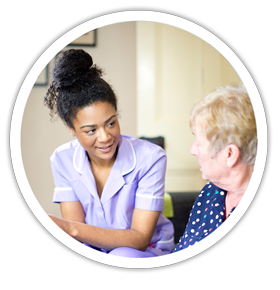 The Basic Skills Test for Healthcare Assistants is an online test designed to check vital healthcare skills, as well as literacy, numeracy and IT skills. It can be used to assess existing healthcare staff, or candidates during a recruitment drive. Written to complement existing healthcare qualifications in the UK, this test covers topics such as dosage calculations and physiology. The test also includes questions on numeracy, literacy and IT skills, testing the candidate’s written communication skills and their understanding of different uses of language. It is a consistent and effective tool designed to measure the basic skills of each job applicant, enabling you to make informed recruitment decisions. The Basic Skills Test questions are drawn from a bank of multiple choice questions set and moderated by qualified medical professionals. 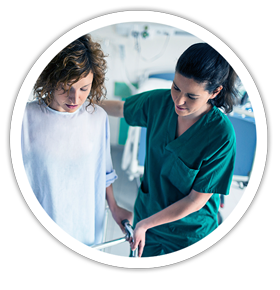 To create our healthcare assistant test we worked with Revolutions Training Ltd. 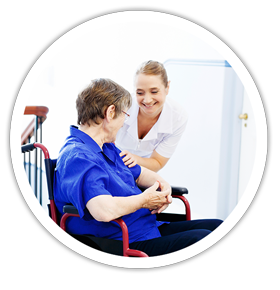 They specialise in providing vocational qualifications and training to people working in a wide range of health and social care settings. Tests can either be purchased in blocks or if significant use is anticipated, we can simply invoice you monthly for amount of tests used.